Explore the distinct areas and vibrant neighborhoods of Ski City before you arrive. From a vibrant Downtown to hotel-packed Midvale to the sweet powder snow of Big and Little Cottonwood Canyons, every neighborhood has a mix of sights and attractions, arts and culture, dining, nightlife, shopping, and most importantly, personality. Get to know Ski City using the maps below. Familiarize yourself with the resorts and their trails before you arrive. View or download the PDFS below. To take the trail map with you on your smartphone, we suggest using GeoPDF Maps. Download the free app on your Android or iOS device, then download the maps. Explore Salt Lake City and its 19 neighborhoods before you arrive in town. 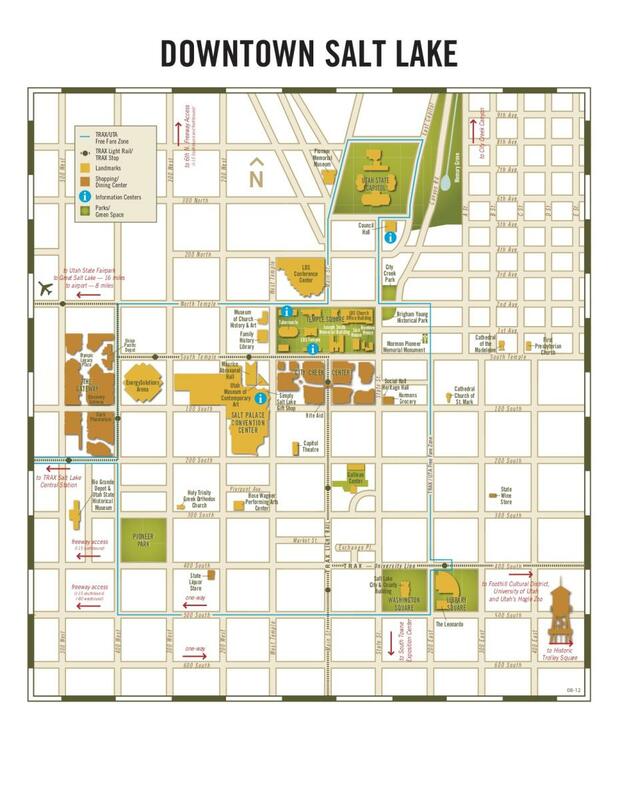 Download the maps below for an introduction to the city and valley.